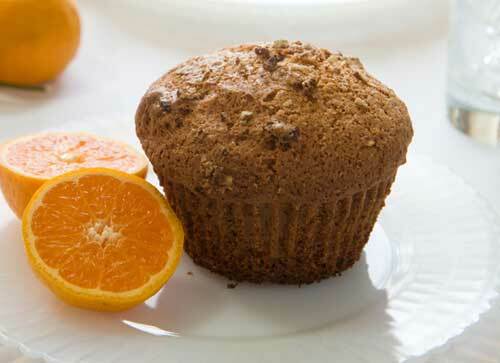 Muffins with a richer flavour that balance the nutrients of bran, wheat germ, and dates with the kid-friendly orange flavour. In a large bowl, combine bran, flour, dates, pecans, wheat germ, zest, soda, and salt. Whisk together buttermilk, butter and molasses in a separate bowl. Pour buttermilk mixture over dry ingredients and stir together just until moistened. 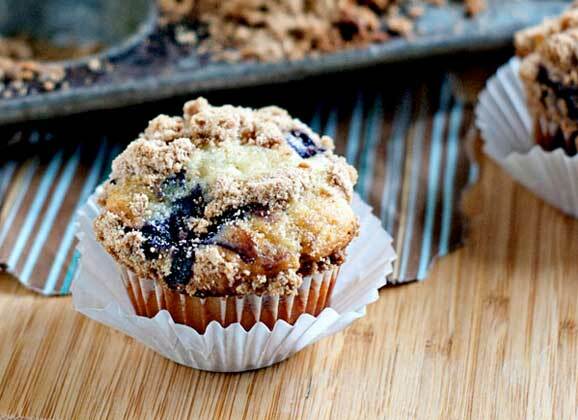 Spoon into large greased or paper-lined muffin cups, filling to the top. Bake in 400 F oven for 20-25 minutes or until tops are firm to the touch. Makes 12 muffins. Jennifer Arnold is the pastry chef and owner of The Sweet Kitchen in Lindsay. You can reach her by email at The_Sweet_Kitchen@yahoo.ca.